Posted December 2nd, 2014 by TheGolfersClub & filed under Golf Equipment, Partners. 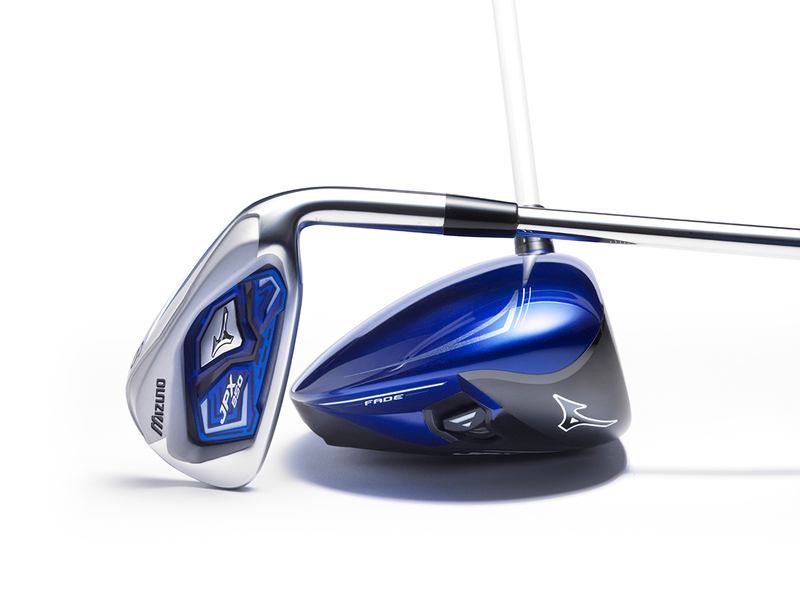 Mizuno, now an official partner of The Golfers Club would like to invite you to one of their Demo Days being held this month. Click here to locate a Demo Day near you!